Great wines begin in the vineyard. Our vision is to make rich and unforgettable wines that are true to the special place they come from. 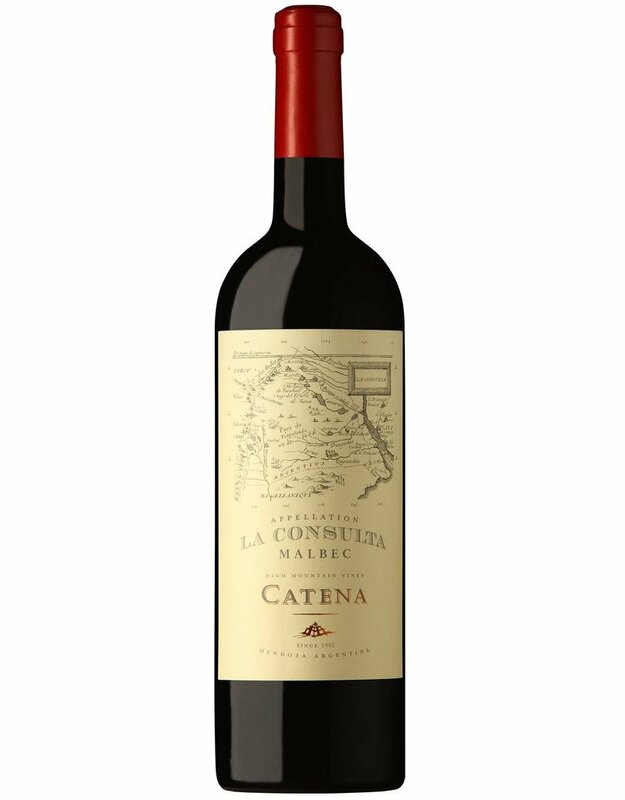 The story of Catena is the story of Argentine wine. Founded in 1902, Argentina’s Bodega Catena Zapata is known for its pioneering role in resurrecting Malbec and in discovering extreme high altitude terroirs in the Andean foothills of Mendoza. The family’s Adrianna Vineyard at almost 5,000 feet elevation has been called the Grand Cru of South America.